Bauer has long had a commitment to innovation, and uses scientific methods and player feedback in combination with its state-of-the-art design lab to develop the most high-performance skates in the game. The new Vapor X300 is designed with dynamic speed in mind, and each piece of its construction is strategically chosen to enhance recreational players on-ice performance. The Vapor X300 is constructed using Bauers injected weave quarter panel. 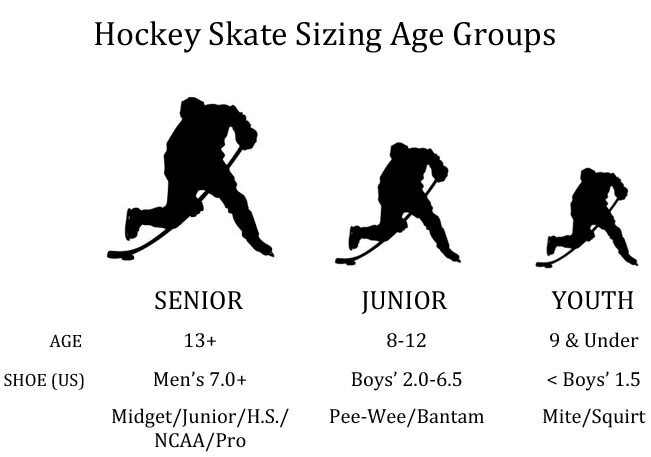 This construction offers great flexibility to skaters that arent looking for pro-level stiffness. Inside the skate, the Vapor X300 has anaform foam ankle pads covered by a microfiber liner. This liner helps provide a comfortable fit and works to keep the foot secure in the skate. 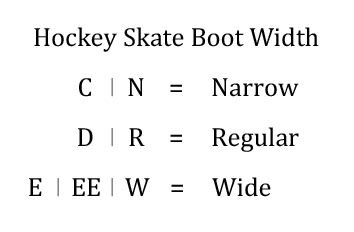 An anatomical 2-piece felt tongue fits nicely to the top of the foot, allowing the foot to be properly secured inside the skate. Weight: 586 Grams Weight of the skate measured in Grams (Sr 8.0D, Jr 4.0D, Yth 12.0D). Holder: LightSpeed Pro Type of skate blade holder. Runner: TUUK stainless Type of skate blade. Boot Construction: Injected weave Type of material the product is primarily made of.